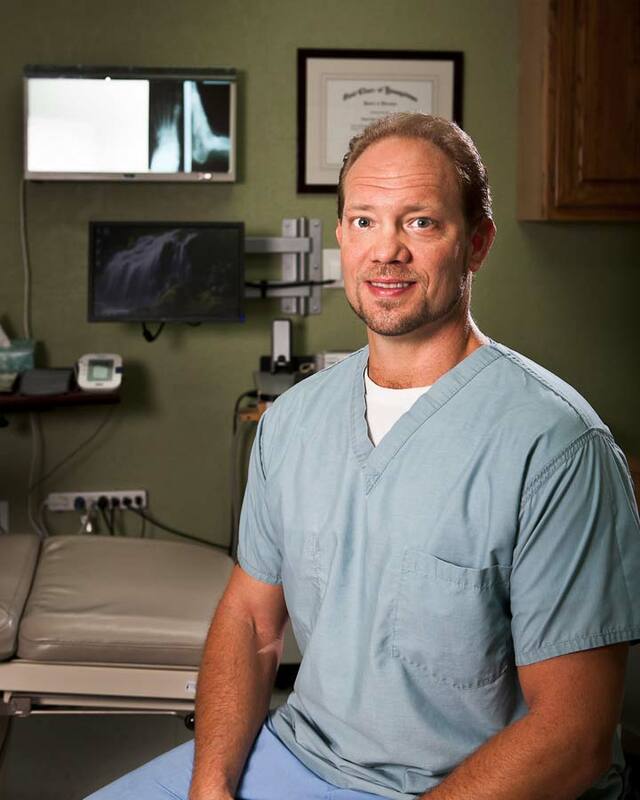 For the past 24 years, Austin Podiatrist Dr. Frank Cherpack has offered surgical and nonsurgical treatments of the foot and ankle for adults and children in an atmosphere of personal patient concern coupled with the highest standard of medical foot care. Dr. Cherpack has become a well respected and trusted provider of family foot care. Dr. Cherpack graduated from Youngstown State University, Youngstown, Ohio, with a Bachelor of Science in Biology in 1987. In 1991 he graduated from the Ohio College of Podiatric Medicine in Cleveland, Ohio. After completing a 12-month surgical residency at the Foot Clinic of Youngstown, Ohio, Dr. Cherpack moved to Austin in July of 1992 and opened his practice as an Austin Podiatrist and foot care specialist. The main concern of Dr. Frank Cherpack is to serve his patients with quality, patient-centered foot care. Dr. Cherpack works closely with Austin’s leading physicians, by referral, to treat each patient with dignity and compassion to achieve healthy whole body function. Dr. Frank Cherpack is Board Cerified in Foot Surgery by the American Board of Podiatric Surgery. Away from the office, Dr. Cherpack enjoys spending time with his wife Lisa, family and friends. He is also one of the podiatrists at the Brackenridge Community Clinic which serves the under-insured.